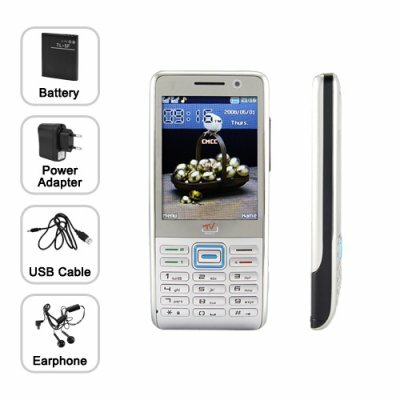 Successfully Added Accessories Pack for M39 - Quadband Dual SIM Cellphone to your Shopping Cart. If you just bought the CVIL-M39 cellphone then you should definitely purchase an additional set of accessories. Why? Because if you loose or damage one of your phone accessories then you have to live without that accessory until a new one can be ordered and shipped to your home. Don’t risk any unnecessary downtime and purchase an additional accessories set at our factory direct wholesale price. If you order your accessory pack for the M39 cellphone now we will express ship your order within 24 hours. Don’t forget to purchase additional accessories for all your other Chinavasion cellphones as well.